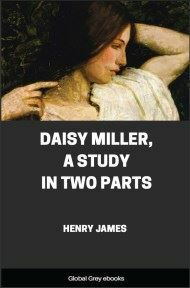 Complete 3 Volumes. 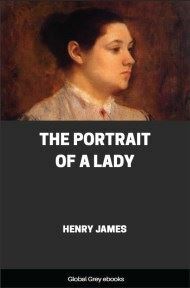 The Portrait of a Lady is the story of a spirited young American woman, Isabel Archer, who inherits a large amount of money and subsequently becomes the victim of Machiavellian scheming by two American expatriates. 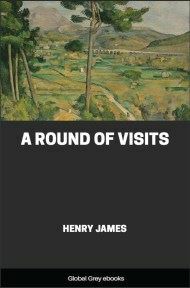 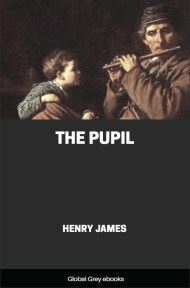 Like many of James's novels, it is set in Europe, mostly England and Italy. 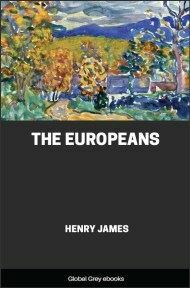 Generally regarded as the masterpiece of James's early period, this novel reflects James's continuing interest in the differences between the New World and the Old, often to the detriment of the former. 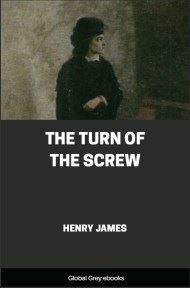 It also treats in a profound way the themes of personal freedom, responsibility, and betrayal.